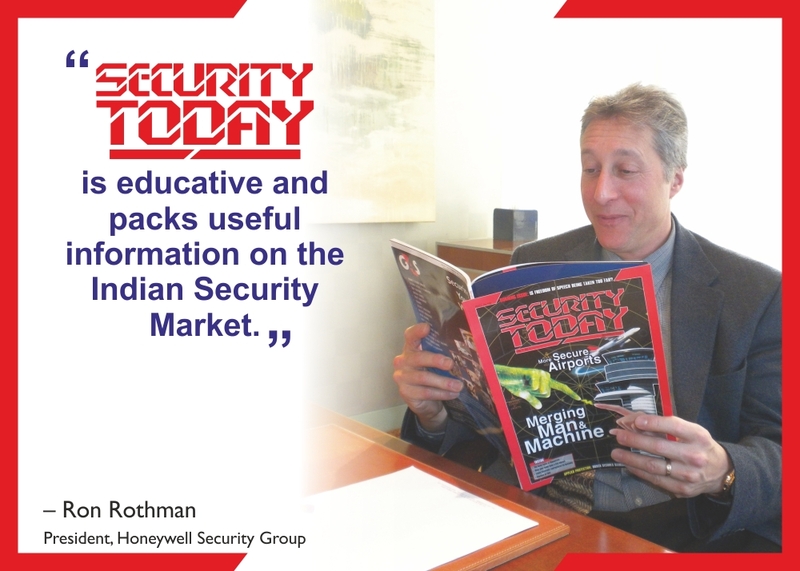 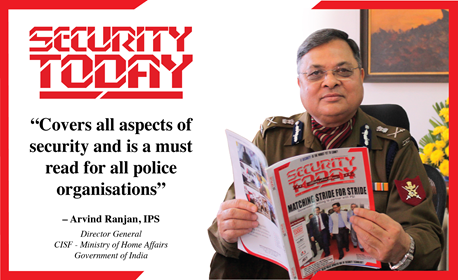 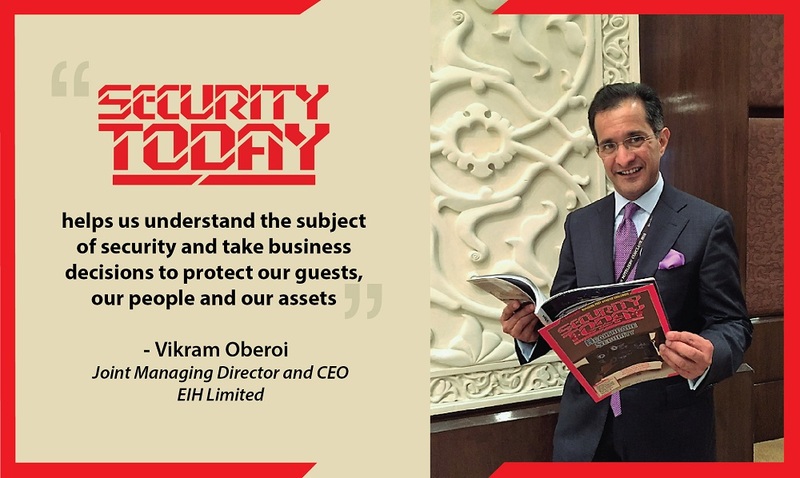 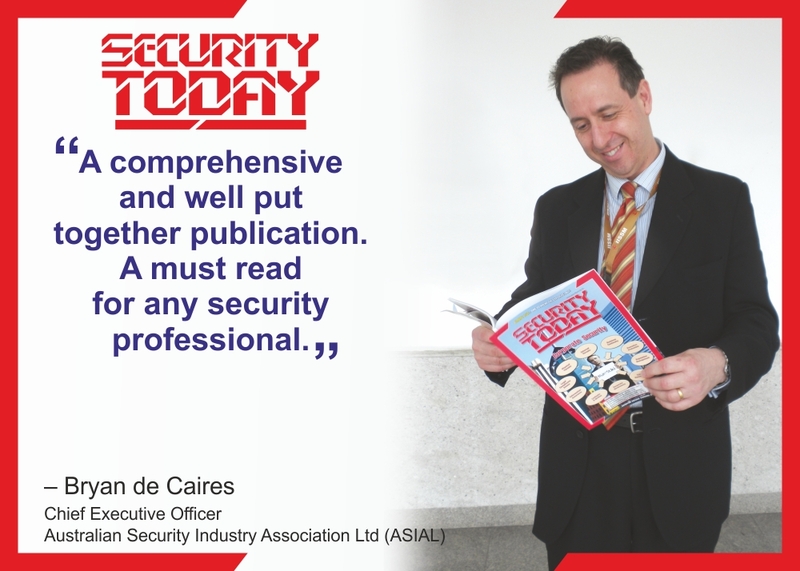 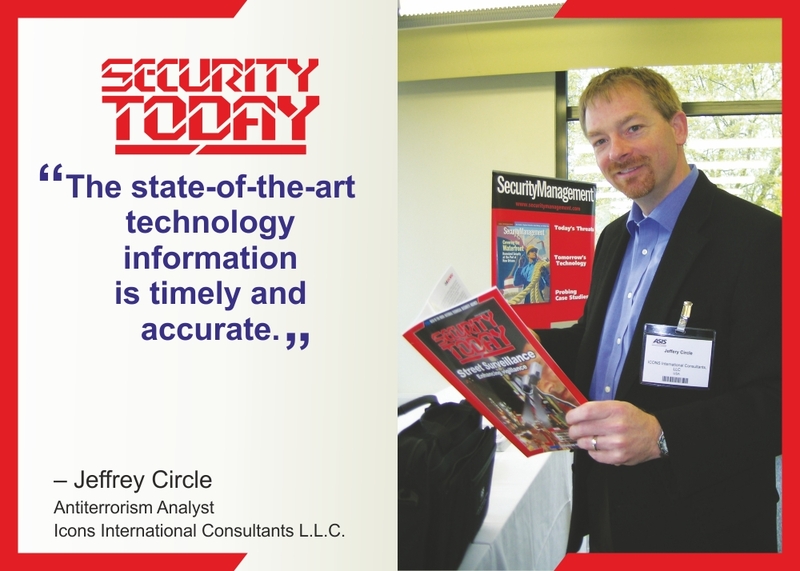 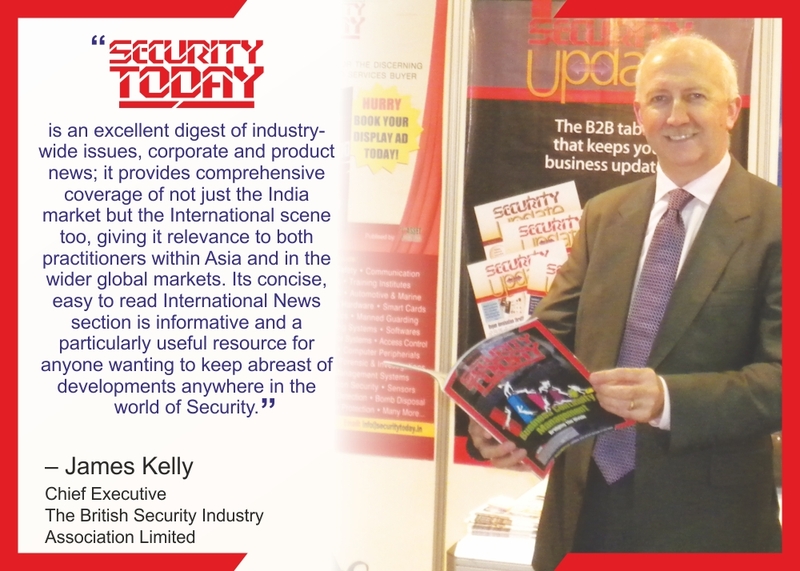 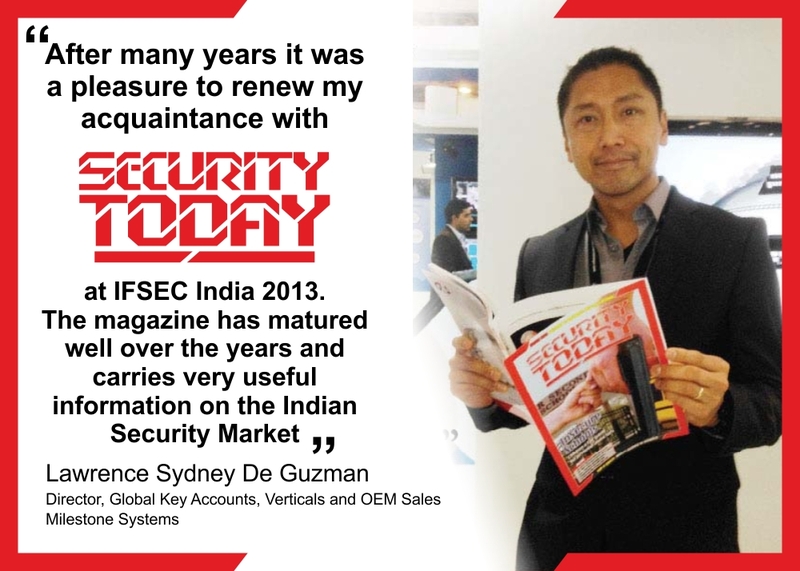 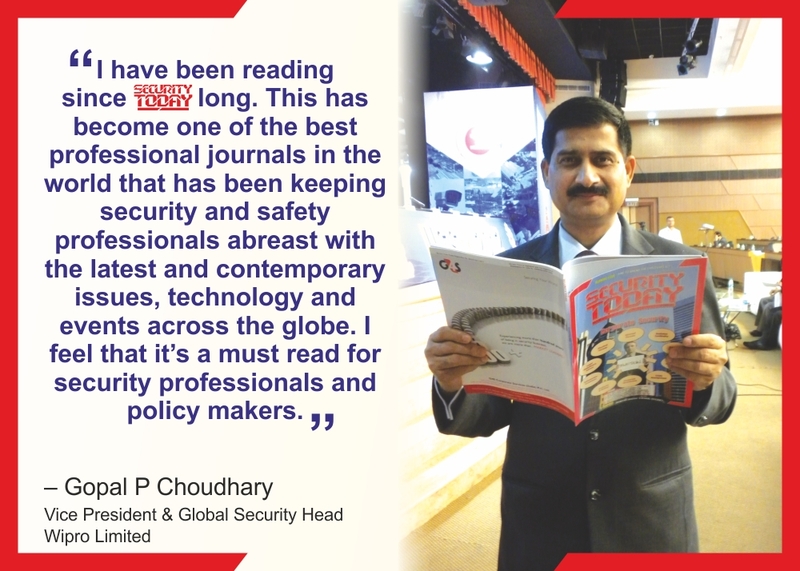 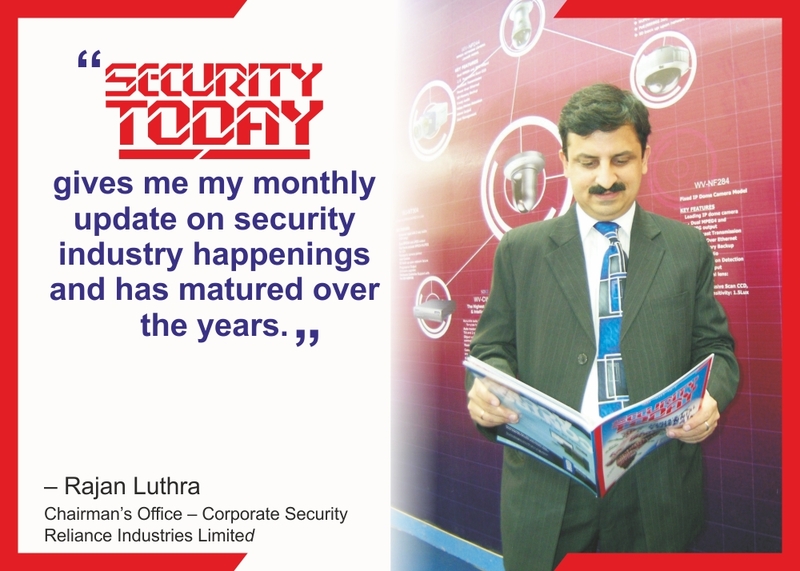 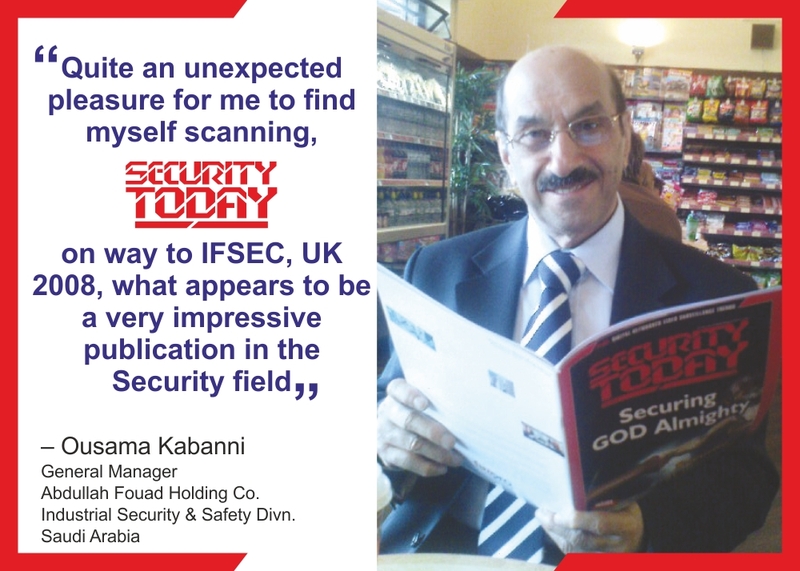 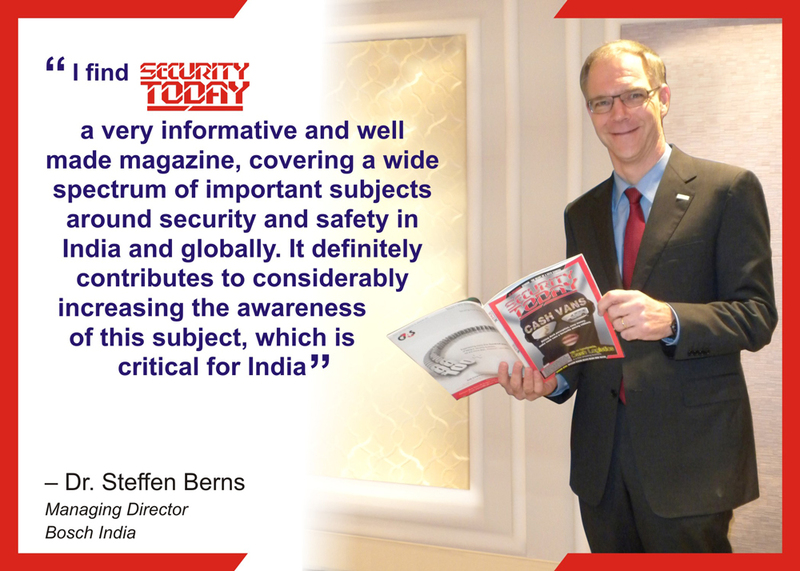 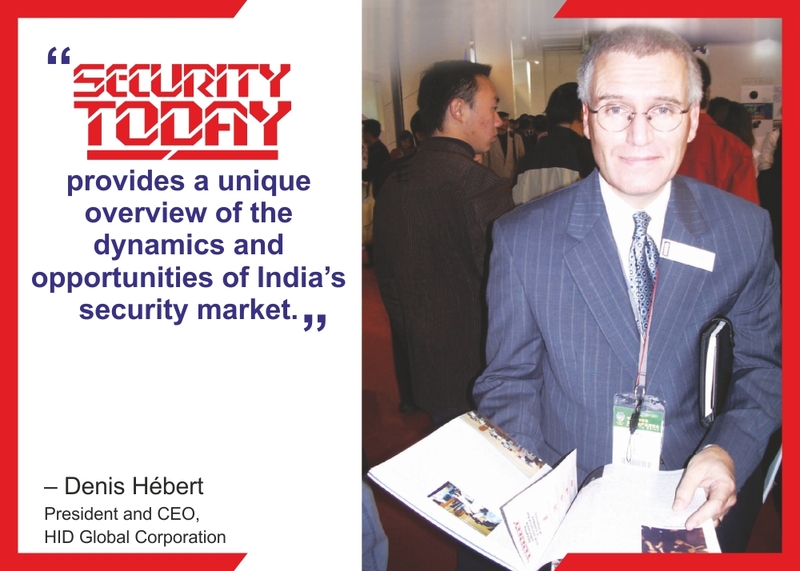 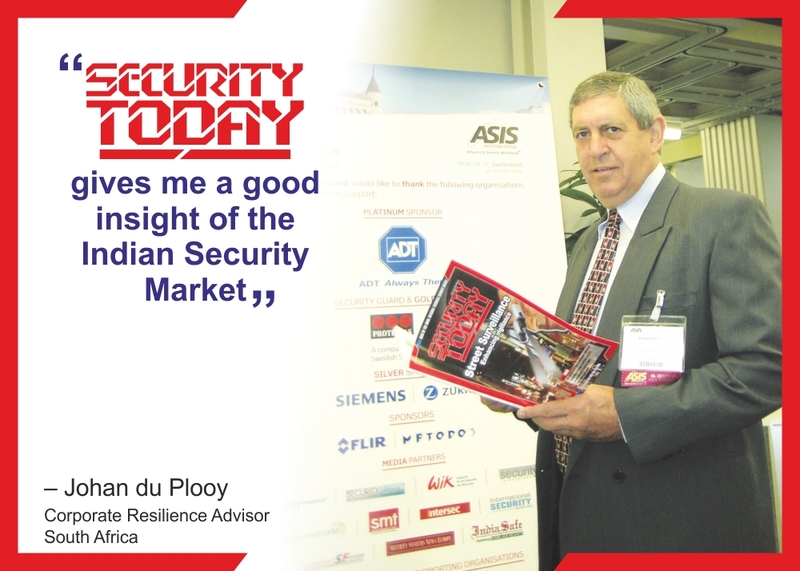 Over the years SECURITY TODAY has emerged as the leading monthly protection industry trade journal in the Indian subcontinent. 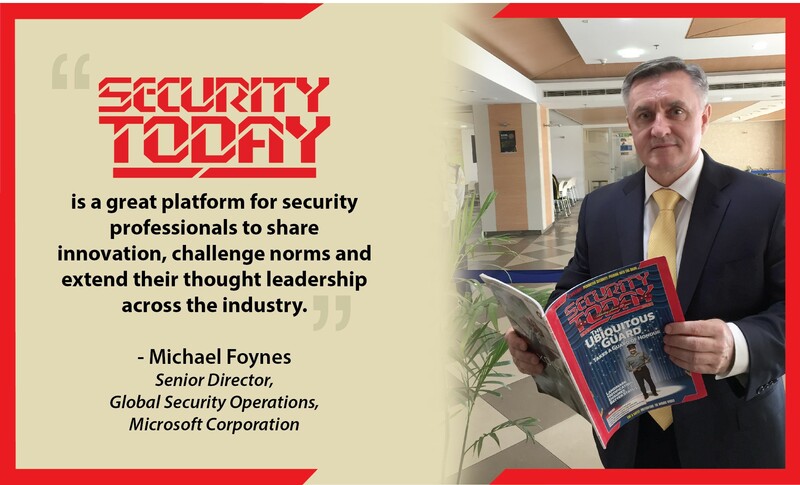 Our objective has been to provide a forum within which security professionals, services providers, system integrators and end users can learn about industry trends, challenges and solutions, new technologies & strategies, management techniques, best practices and also gain knowledge about global perspectives. 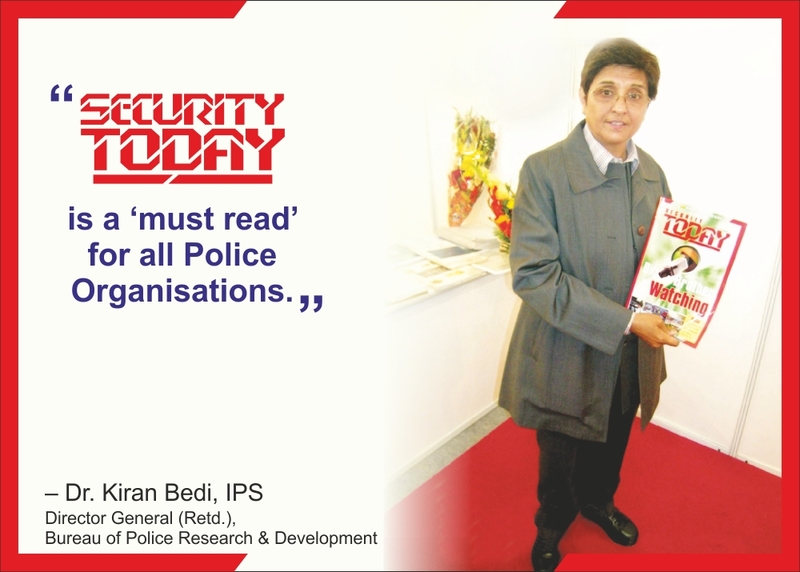 Our readership primarily comprises of Serving Officers, Security, Safety & Facility Managers, Fire Officers, IT Heads, Government Officials & Project Managers from: Police & Para Military Forces, Defense Forces & Establishments, Public Sector Undertakings, Transportation Sector (Airports, Docks Railways, Automobile), IT & ITES Industry (BPO’s & KPO’s), Retail Chains, Stores, Malls, Banks, Financial Institutions & Insurance Companies, Educational Institutions, Health Facilities, Tourism, Hospitality & Entertainment, Oil, Gas & Power, Civil Aviation, Shipping Lines, Docks & Ports, Telecom Industry, Public & Critical Infrastructure, Public Utilities, Construction / Real Estate Developers, Foreign Missions, Chambers of Commerce, Housing Societies, Resident Welfare Associations, and even Home Owner’s, concerned about their security and safety. 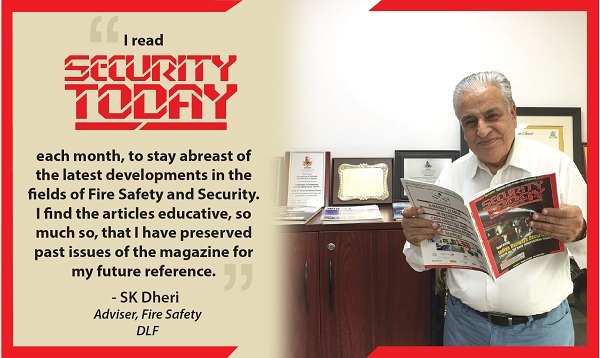 Security, Fire & Safety Systems Installers & Integrators, Manufacturers, Protection Services Providers, Manned Guarding Agencies, Private Investigators, Cash-in-Transit Companies, Facility Managers & Management Companies, Training Institutes, Members’ of Trade Associations like the Fire & Security Association of India, and other professionally connected entities such as Architects, Engineers & Consultants, Academicians, Technologists & Researchers, Fire Chiefs & Federal Disaster Responders, Civil Defence and Volunteer Fire Services, Training Officers, Fire Protection Professionals and other professionally related entities.